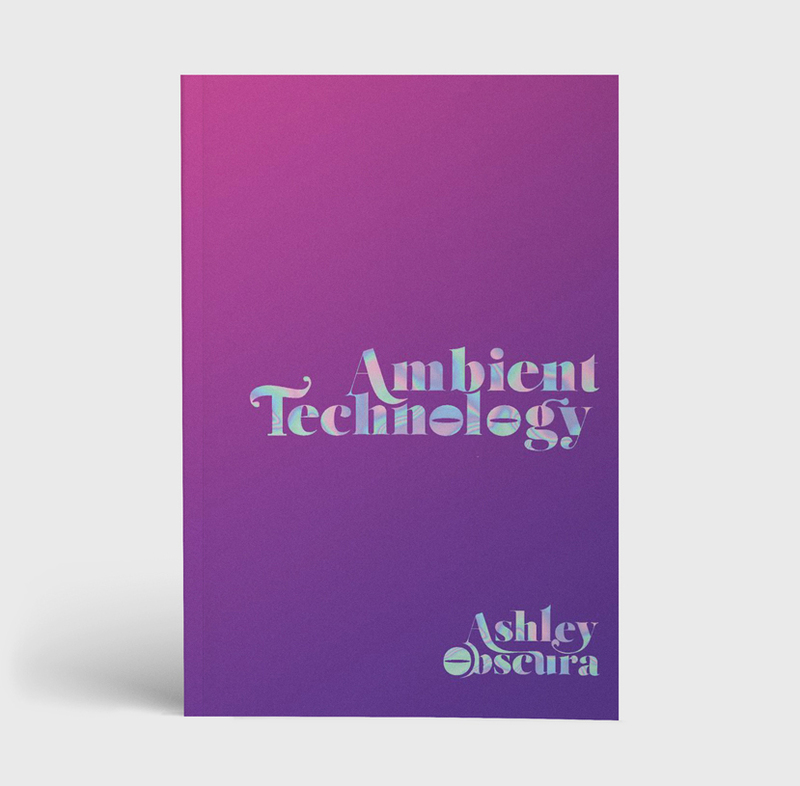 "Ashley Obscura has a way of using words to create such tender and bright images in your mind that leave you excited, enthralled and awakened. 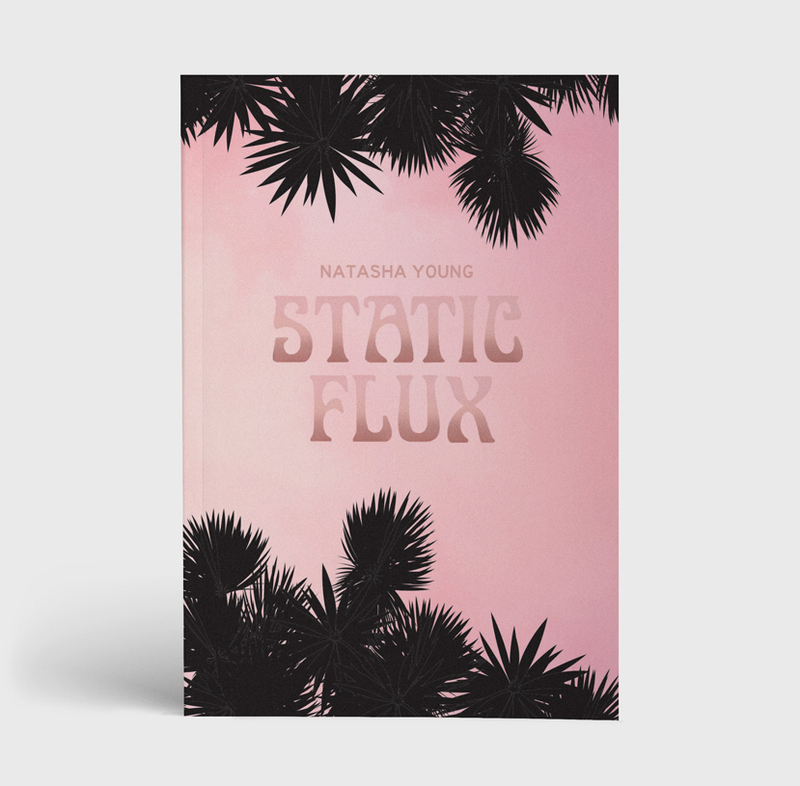 Her poetic language is soothing and embracing, and allows you to feel soft like you are floating in the womb. Read this book and relax yourself into the idea of channeling through space." REVIEW | The Puritan Magazine | "There’s an ardency and honesty to these poems that reminds me of Pablo Neruda’s 100 Love Sonnets. It’s not a kind of poetics that’s taken seriously in Canada right now, but I think that’s a shame. There’s a trend in Canadian poetry to envelope emotions in extended metaphors until you wouldn’t recognize it anymore, a trend to which Obscura offers an alternative." 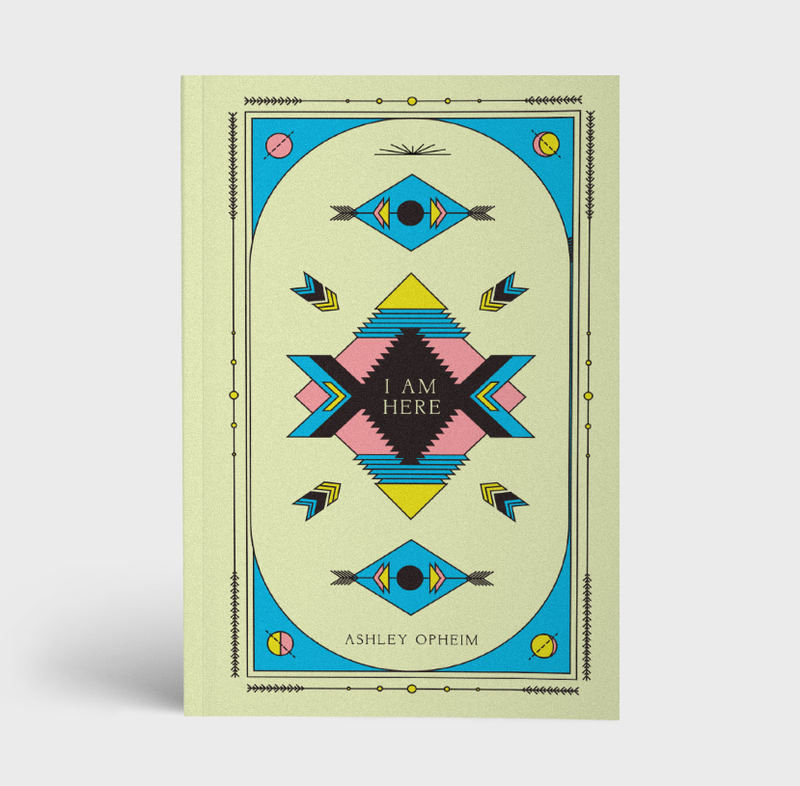 REVIEW | Magazine Spirale | "Ashley Obscura manages to enrapture the spiritual quest and psychedelic sensuality in a realistic Montreal rooted in contemporary times... (O)ne of the best poets in Quebec today." INTERVIEW/REVIEW | Savoir Care | "Ambient Technology is a book of moods, a book of ways, a book about waves. Obscura does not obscure her anguish or loss. If anything, you'll find you feel like she's talking just to you. Having a body is a scam. I felt that. But renewal awaits. This collection evokes the power of cookies from Subway, the secret lives of plants, and love above all else." 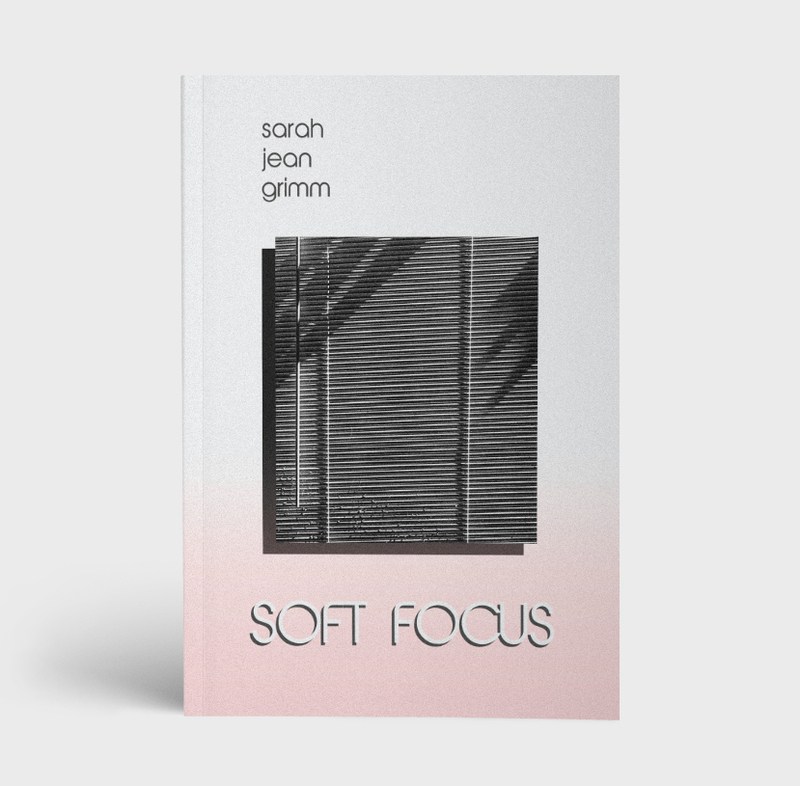 INTERVIEW/REVIEW | The Michigan Review | "(Obscura's) work is largely about love, both the macro and micro of its manifestation, and what it means to be heartbroken by this world." REVIEW | The Montreal Review of Books | "...the energy of this book will sate fans of the supercharged, super-contemporary confessional."